So far in 2017, we have had at least five incidents resulting in injury to staff where paths have not been kept clear. Injuries range from a broken coccyx, sprained ankle and multiple strains and bruises. 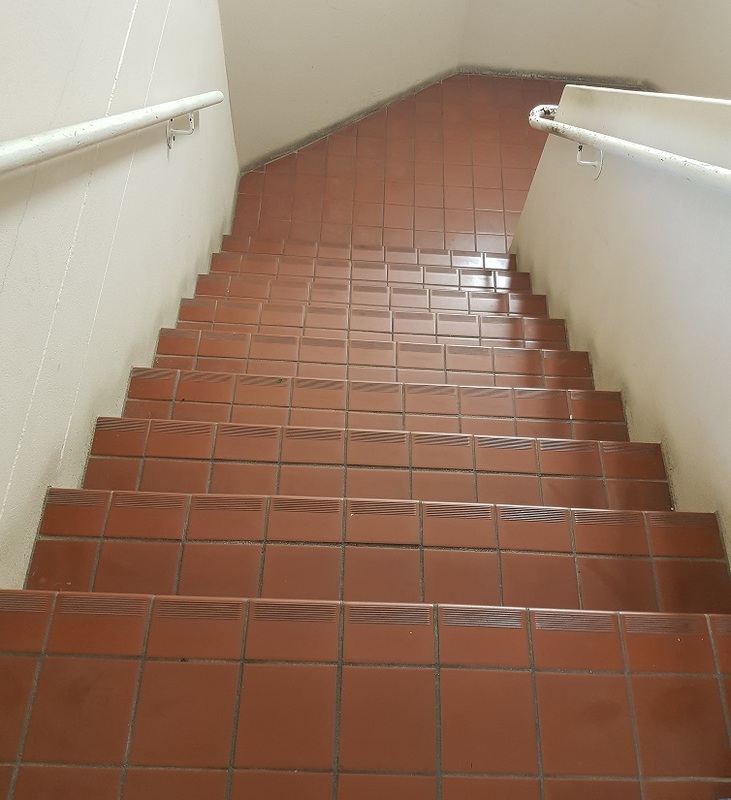 There is increased risk to vision impaired staff, students and visitors, if paths are not kept clear and in good repair. Parking vehicles on designated pathways has caused at least three staff to be injured this year. Please do not park on paths and pay particular attention if a loading bay is near a designated path. One staff member has suffered a broken coccyx due to tea/coffee being spilt and not cleaned up at the bottom of a flight of stairs. Please maintain paths and ensure all spills are cleared. 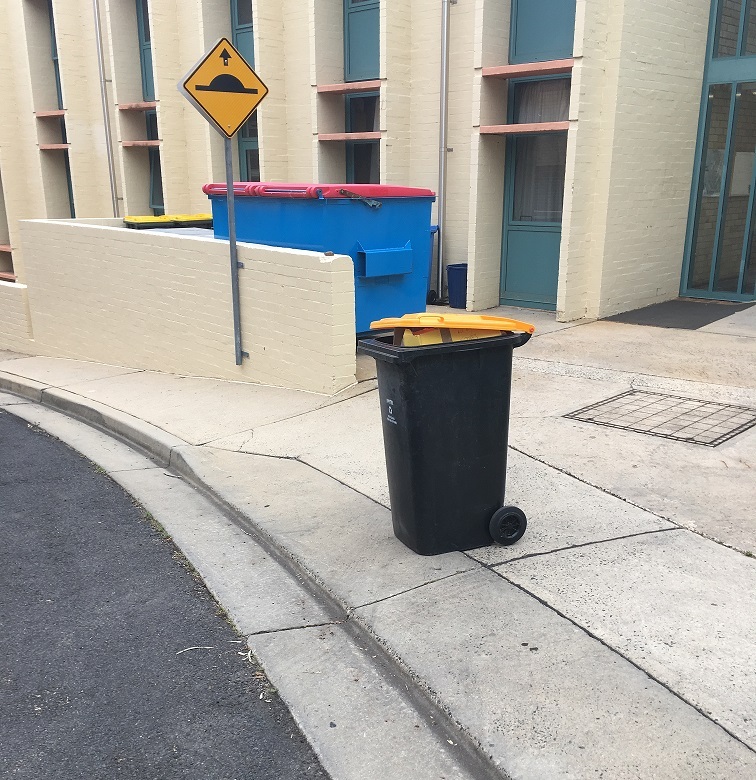 Placing obstacles such as bins on pathways has also caused staff to deviate off the path and caused injury. Following two incidents in the last week that relate to pathways, the WHS Team would like to remind all staff that we have individual responsibility not to act in a way that puts the health and safety of others at risk. UNE WHS Team: whs@une.edu.au or 6773 5763. For a print version to display on WHS Notice Boards please click here.